Google AdWords is Google’s advertising program, also known as PPC (Pay Per Click). 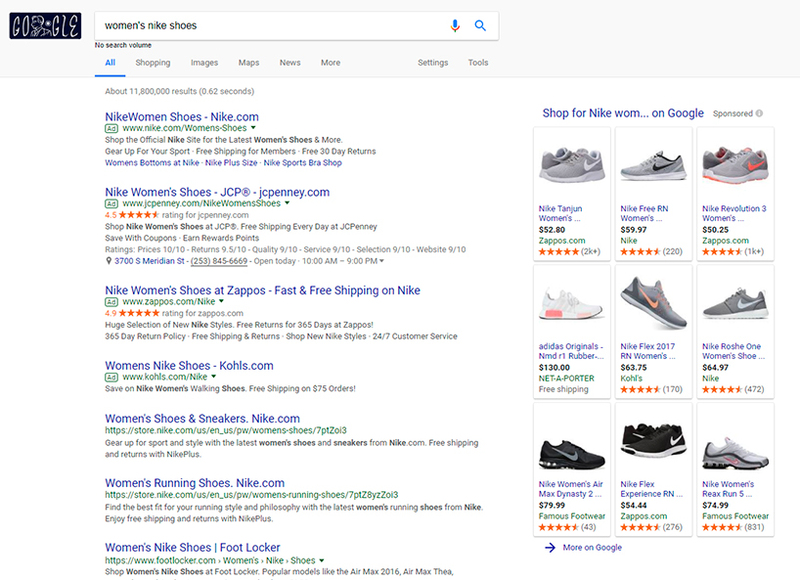 Google AdWords uses an online auction system, enabling you to bid on the ability to have your ad show up under the “Sponsored Listings” in Google search results. Google ads also appear on certain web pages, and they can be extremely valuable under the right circumstances. Google AdWords connects products and services with the appropriate potential buyers. In other words, if Seller A sells musical instruments, and Buyer B is looking to buy musical instruments online, AdWords uses a complex algorithm to bring Seller A and Buyer B together. If you sell products or services, you want your audience to find you as easily as possible, no matter where they conduct their online searches. AdWords uses an auction format. As a seller, you have the ability to bid on keywords. You then create ads which are used in Google’s Sponsored Listings. Whenever someone clicks your ad and visits your website, you pay a fee based on the value of your chosen keyword. Since AdWords functions as an online auction, highly competitive keywords will cost you much more than smaller niche keywords. The benefit is that you only pay for the clicks your website receives. The downside, though, is that in order to be successful with AdWords, you must earn enough money in sales to pay for those clicks while still turning a healthy profit. That’s why it’s absolutely essential to balance your pay-per-click budget with a healthy conversion rate.